Some Area Info: Formerly a mill town with an approximate population of 972. Beecher Falls is a village within Canaan and was home to one of the first Ethan Allen manufacturing plants, from 1936 until 2009. Canaan is the Northeastern most town in Vermont with 33.4 square miles it borders the United States and Canada International border line and the Connecticut River. There are 2 United States Ports of Entry and a Border Patrol Station. Canaan, Beecher Falls or the neighboring Stewartstown, NH has everything for easy living, grocery, gas, restaurants and post office. Attractions and Recreation: The upper Connecticut River passes through Canaan and Beecher Falls and is part of the Colebrook Region of the Connecticut River Byway. The Connecticut River is a great spot for fishing, canoeing and kayaking. Canaan and Beecher Falls have many miles of the best VAST trails in Vermont. 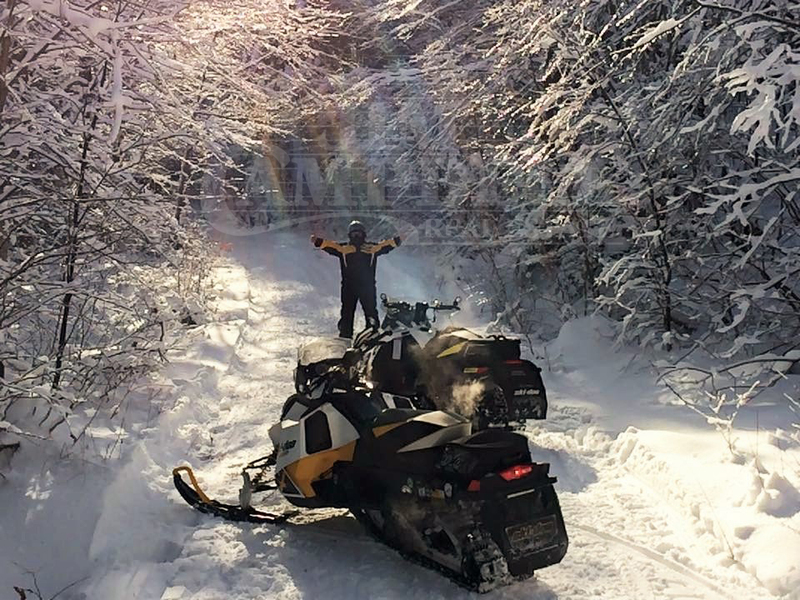 A short distance in neighboring New Hampshire, are the OHRV trail systems for riding ATV’s and UTV’s.